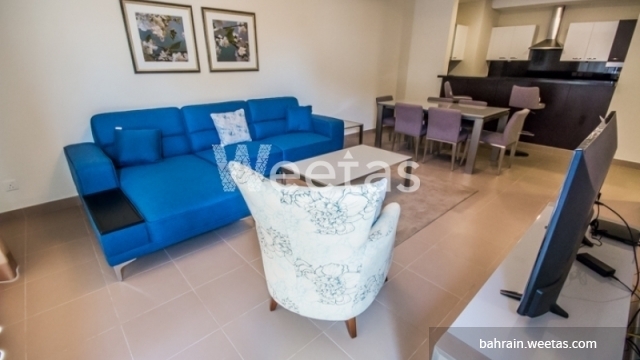 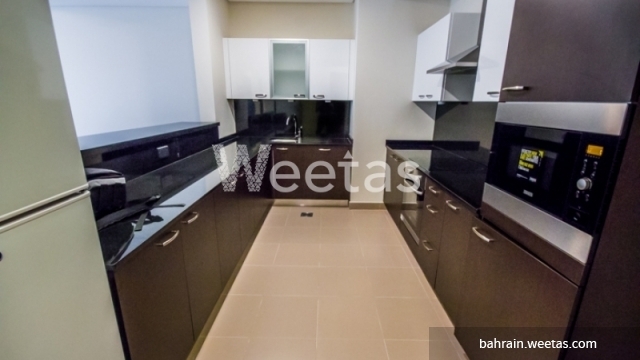 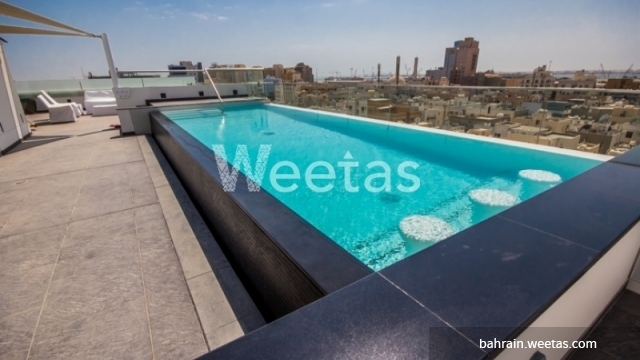 A fully furnished apartment of two bedrooms is currently available with Weetas Real Estate. 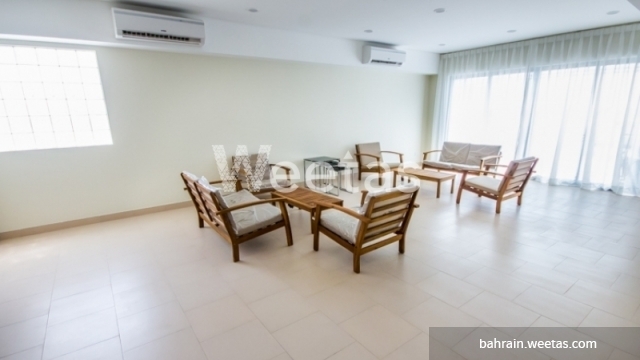 The apartment is well equipped and furnished with upscale furniture. 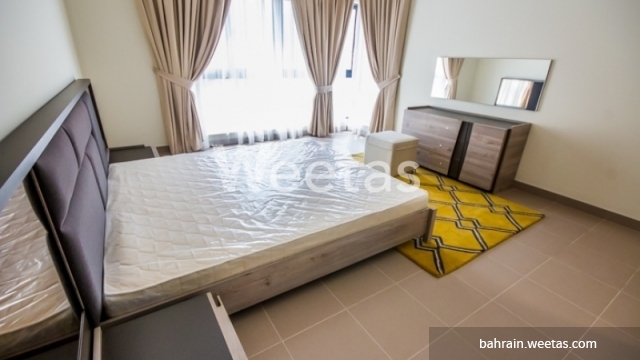 It includes 2 bedrooms, 2 bathrooms, 1 kitchen, and a fancy living room. 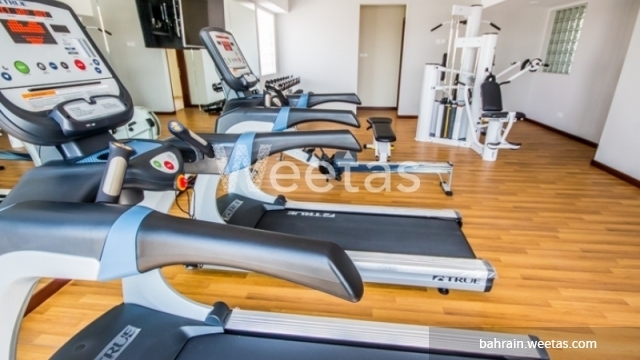 It is accessible with a wide set of amenities including sauna, steam bath, and fitness gym.